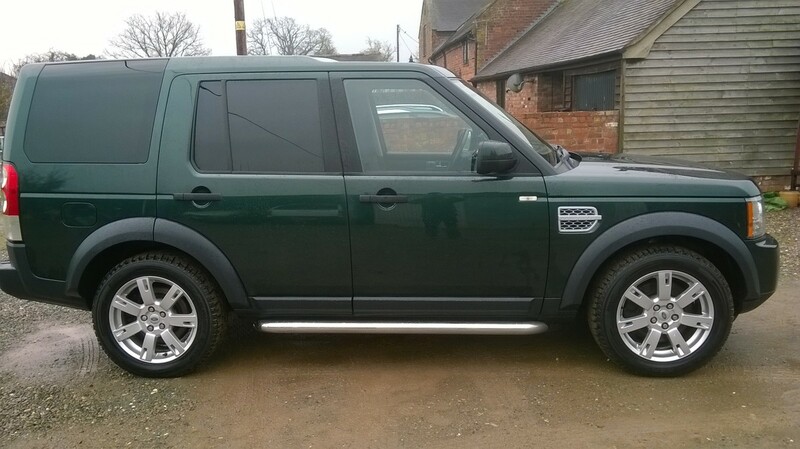 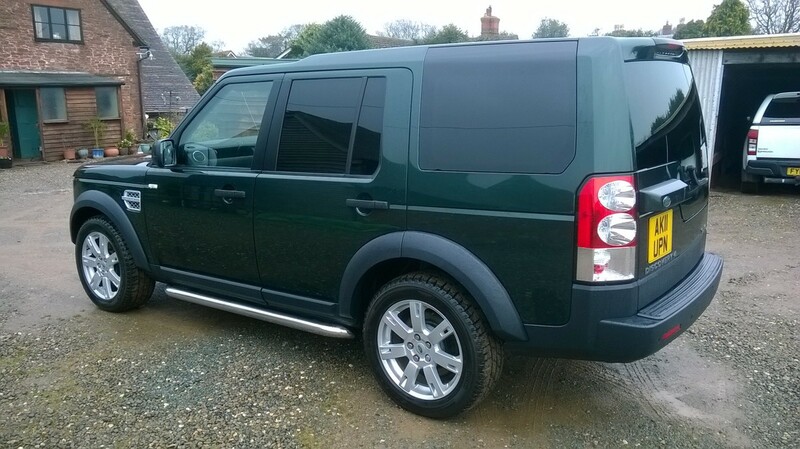 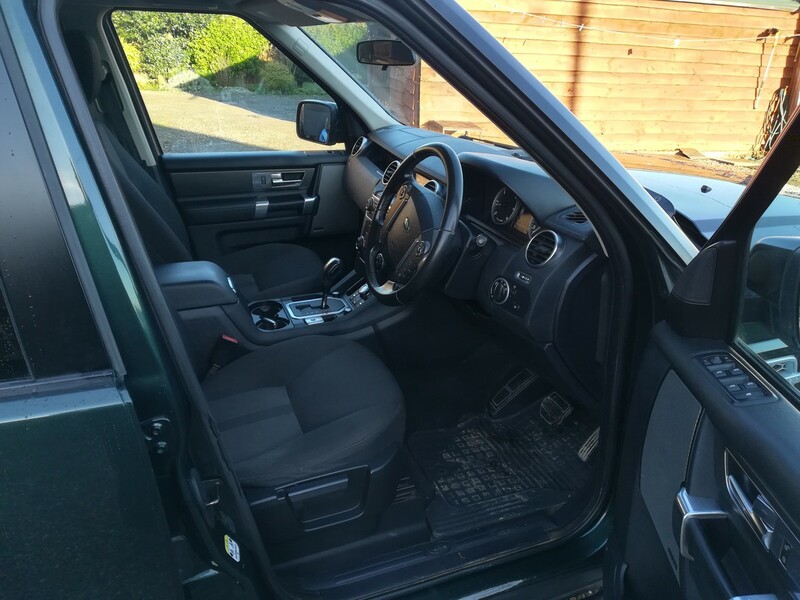 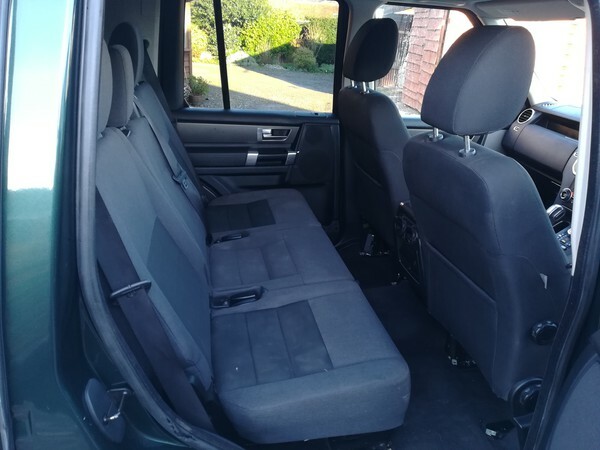 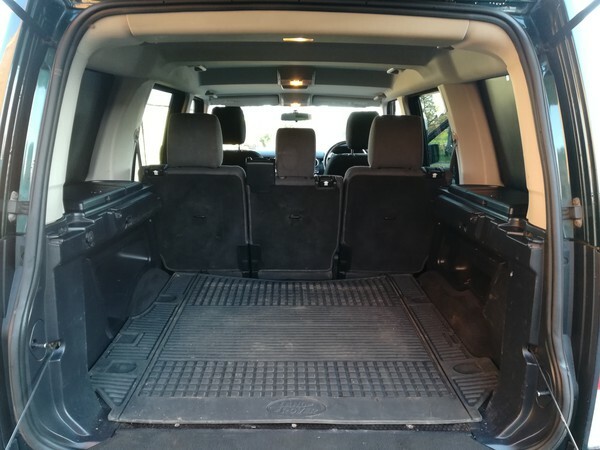 Land Rover Discovery 4 3.0l v6 , with rear seat conversion. 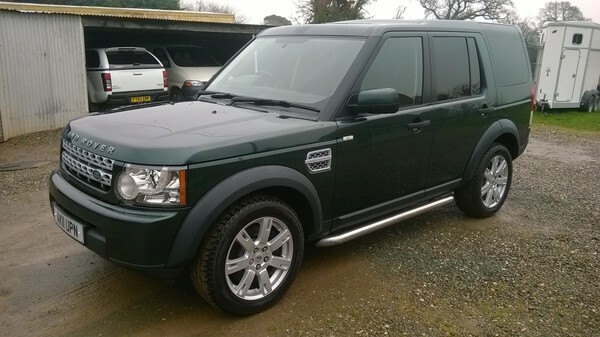 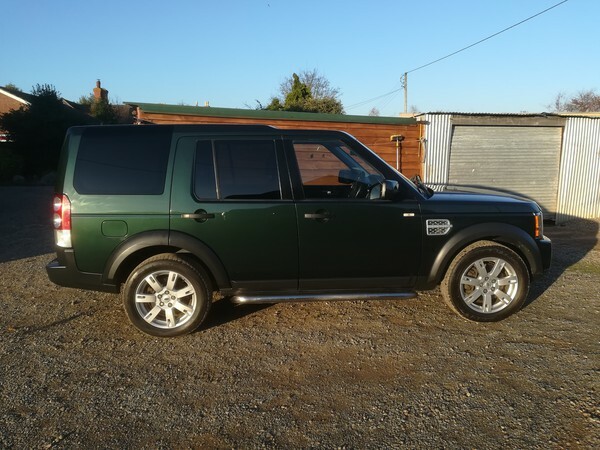 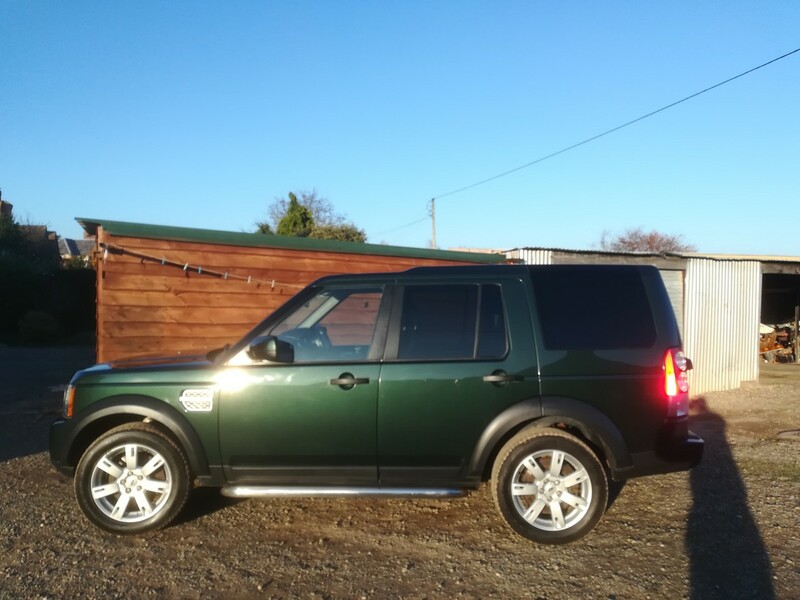 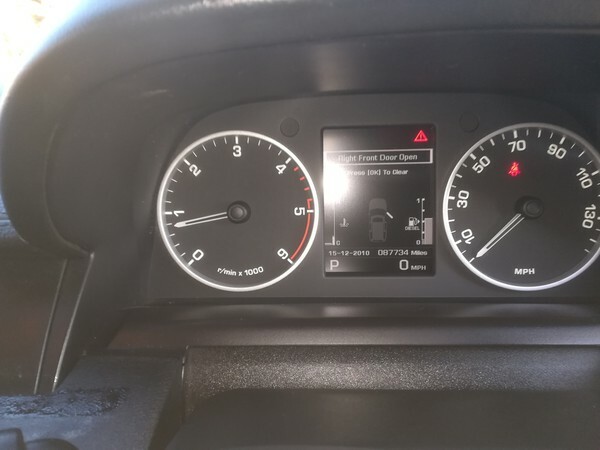 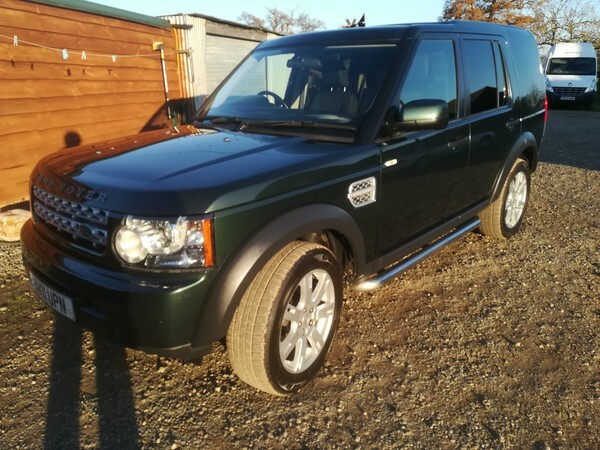 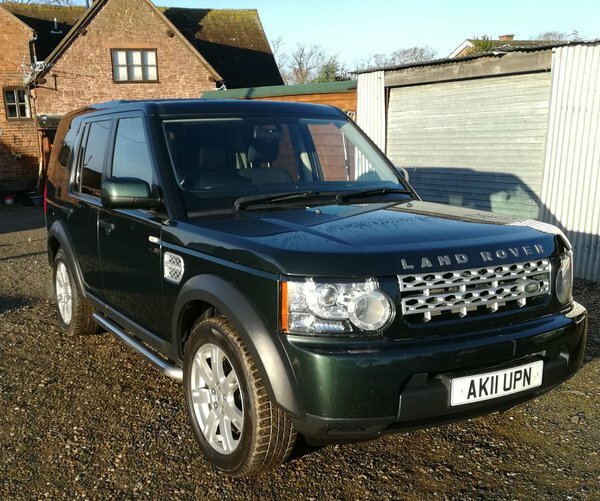 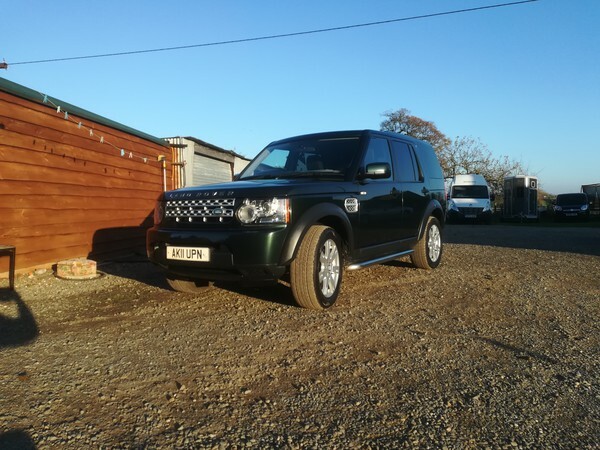 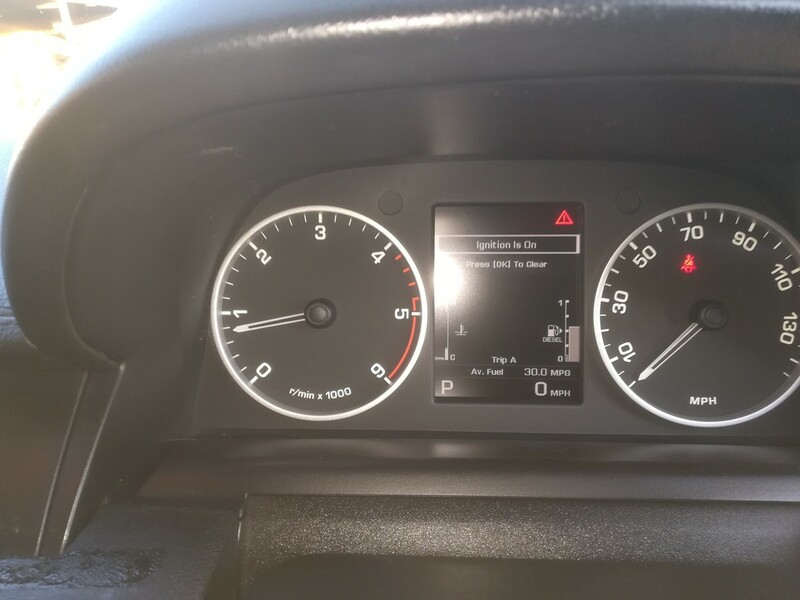 Just 87,700 miles, this vehicle is in very good condition, having a full service history and has been well looked after having had a rear seat conversion using genuine landrover seats and seat belts ,we also have the frames and floor if you would like to remove the rear seats and put it back to origional. 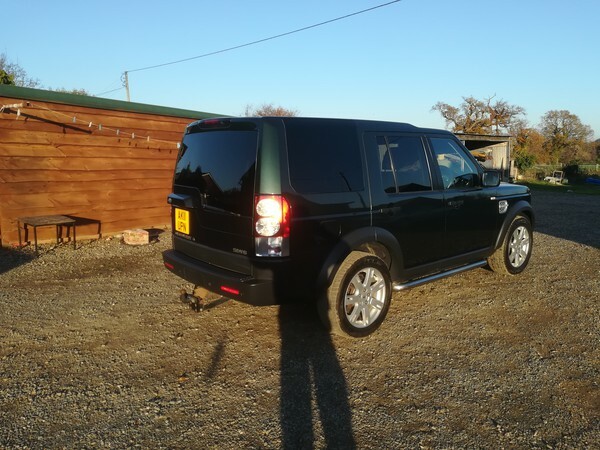 The towbar fitted when he brought it 3 yrs ago. 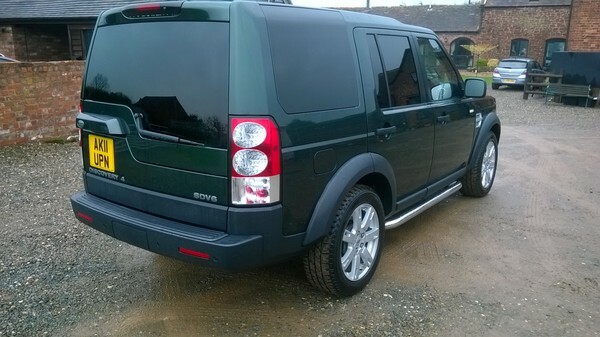 Has cheaper commercial road tax compared with other discoverys.